The UNice Two Year Old Anniversary Sale has been amazing so far! Big Sales up to 15% off for all the purchases during Jan.9th - Jan.15th. 1. Use code UNicemall10 Get 10% off Jan.9th-14th. 2. Use Code UNicemall15 Get 15% off Jan.15th One Day Only ! 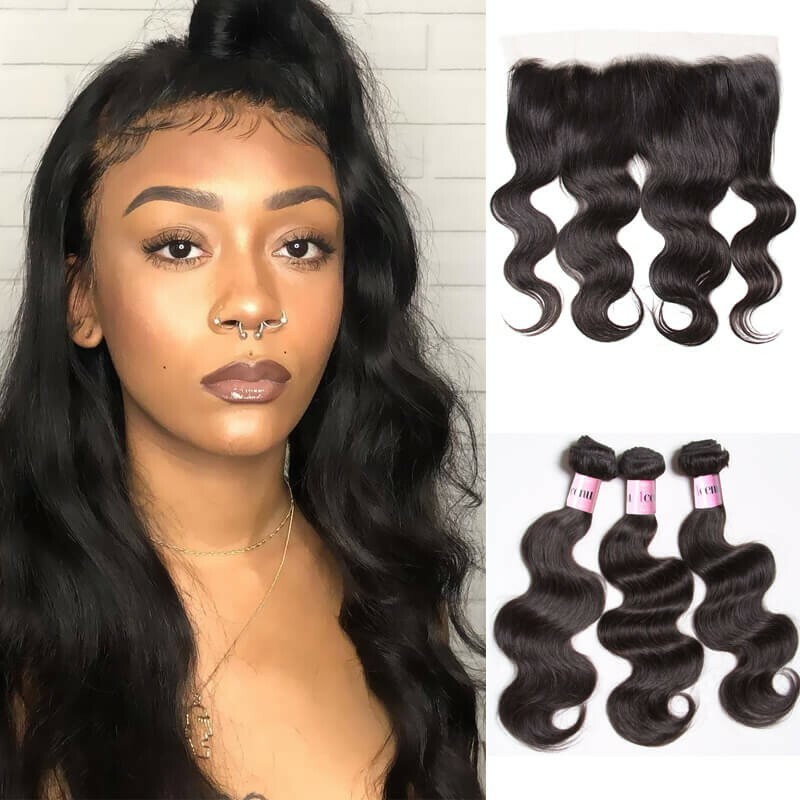 There are amazing items in categories from: virgin hair weaves, hair extensions, wigs, closures in any style and color.Body Wave, Straight, Curly, Loose Wave, Deep Wave and Natural Wave, different hairstyles for your choice!!! There are secret opportunities hidden inside every failure, opportunities are for those who are prepared!!! Are you ready for 2018??? UNice Mall 2th Anniversary celebration SALE up to 15%off !! !You can’t miss! This is absolutely ONCE-IN-A-YEAR-TIME Low price for you. How can you miss it? 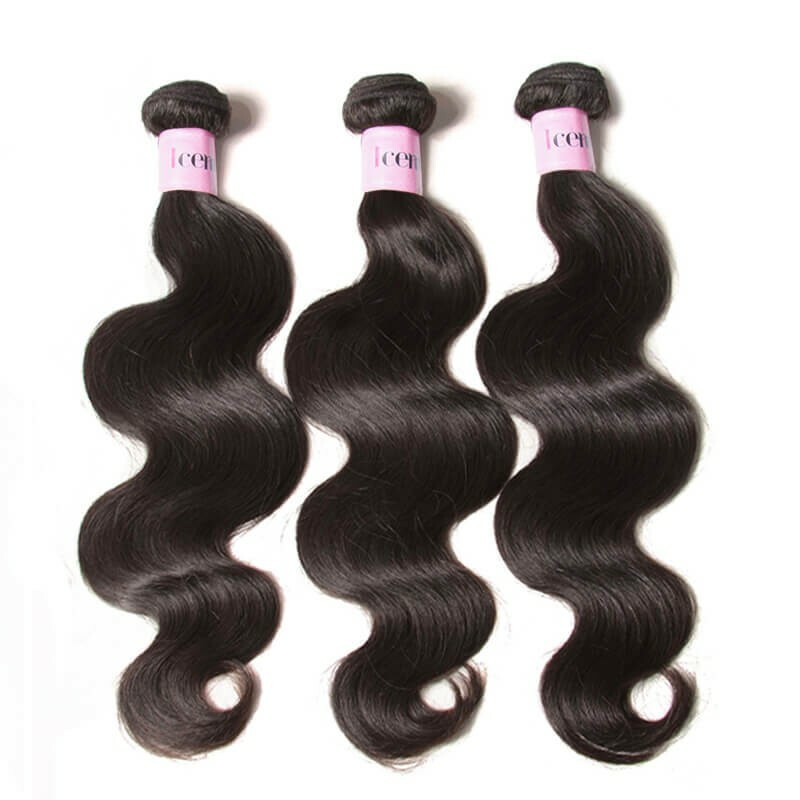 UNice is a global leading virgin hair distributors, various human hair products are available for you to choose, give you 100% best quality virgin human hair. 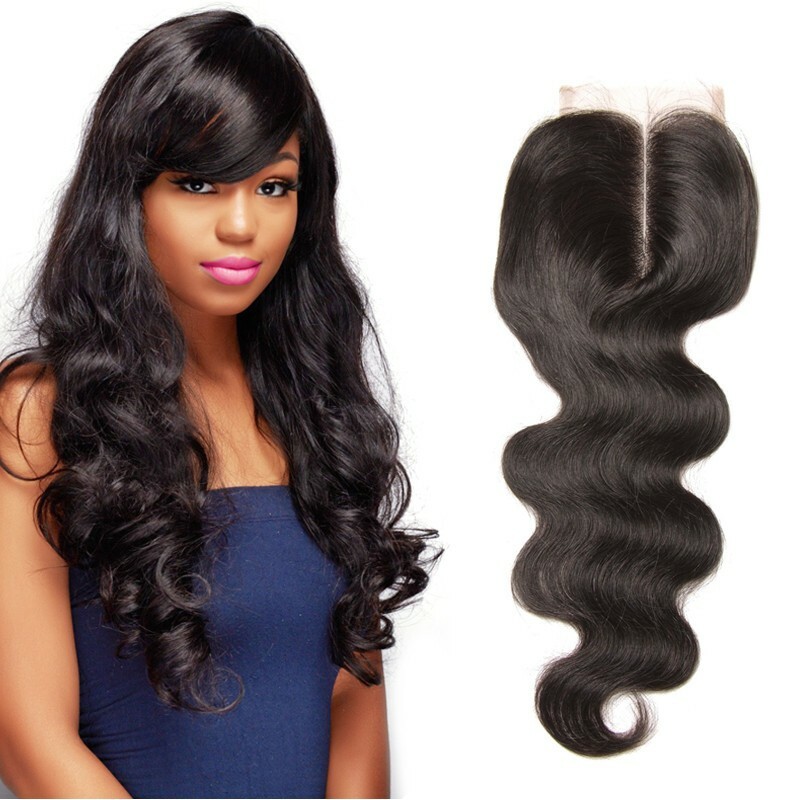 UNice Hair Company is the top choice for reasonably priced Brazilian hair for sale. 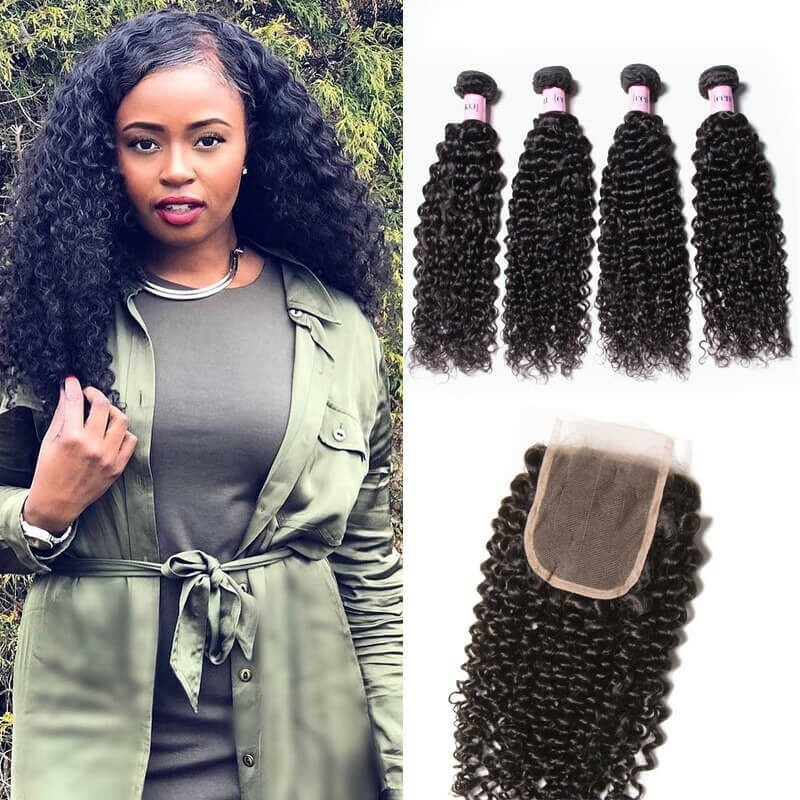 Whereas other retailers use synthetic blends and hair that has been exposed to harsh chemicals, we only use Remy virgin Brazilian hair, which is the best in the industry. 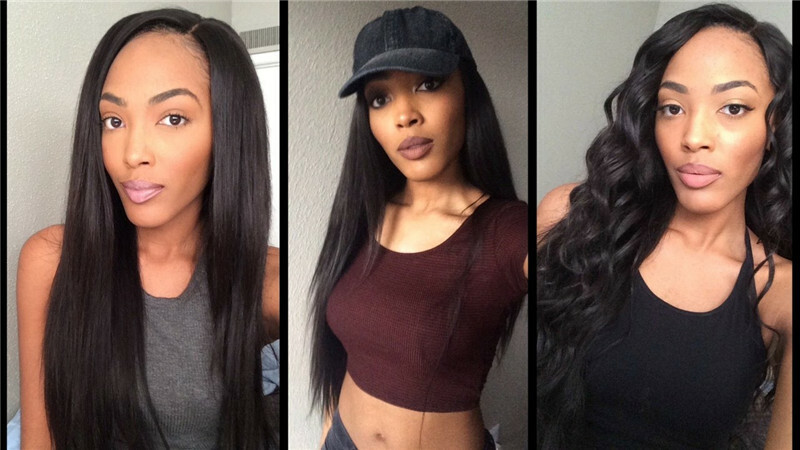 Whether your desired look is Brazilian straight hair, curly hair, or wavy . It's the most wonderful time of the year: now is your chance to stock up on gifts for loved ones - or yourself. 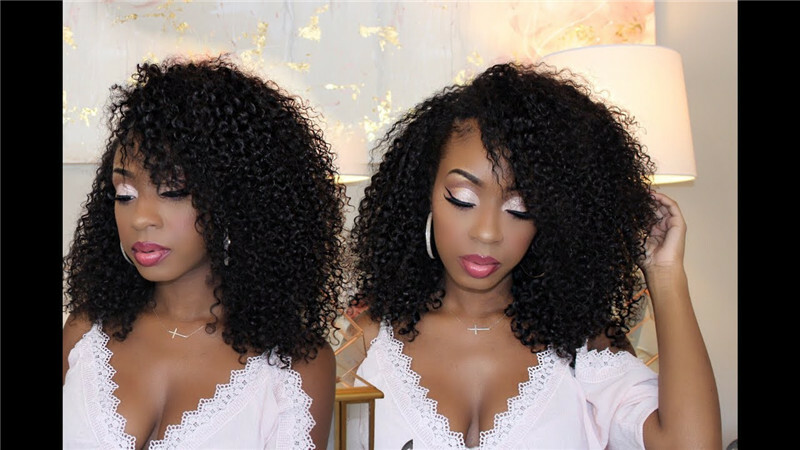 Now's the time to take advantage of our amazing wig sale and clearance section. 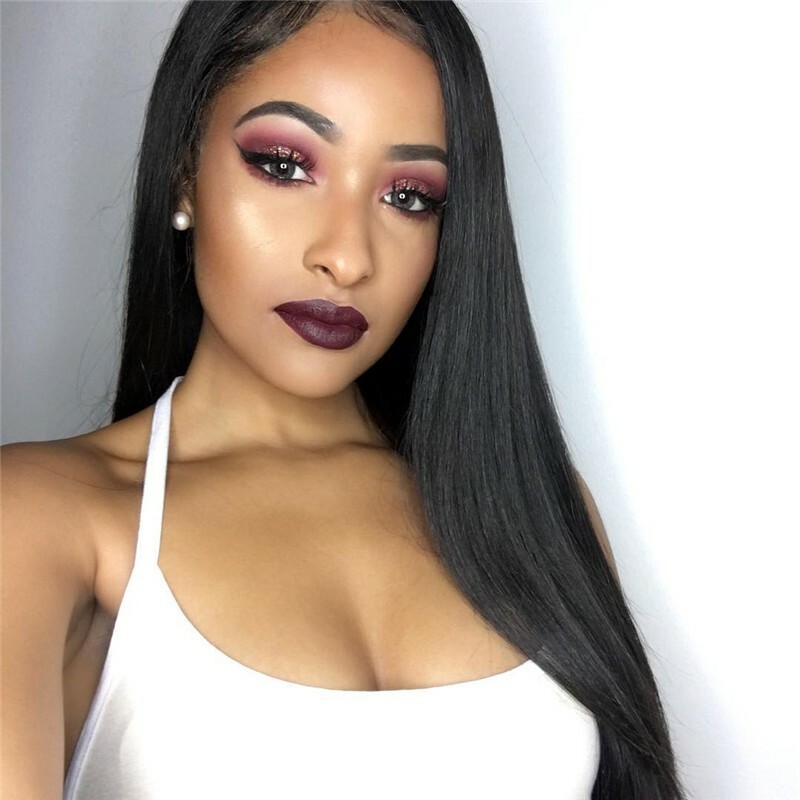 With these incredible wigs sale prices, there's no need for you to feel guilty anymore.You'll find unbeatable sales on wigs, lace front wigs, half-wigs, hair extensions, and hair weaving. 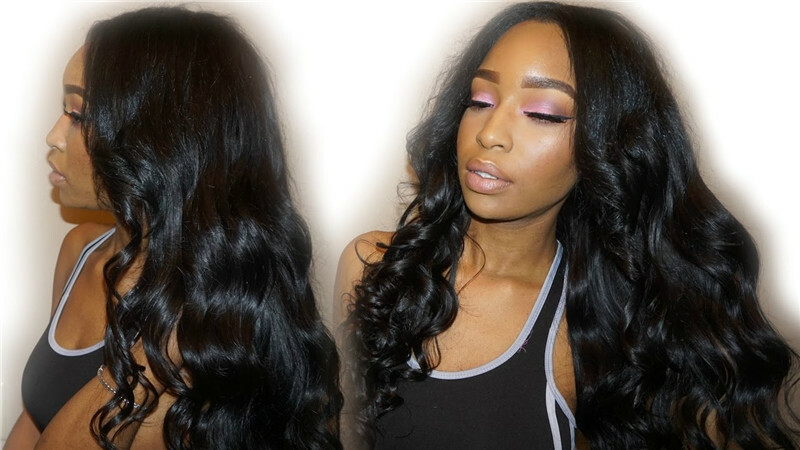 Want to get a new look?You can try the colorful hair extensions.Get high quality glam seamless extensions. Shop our older colors as we phase into a new year with brand new colors for 2018. 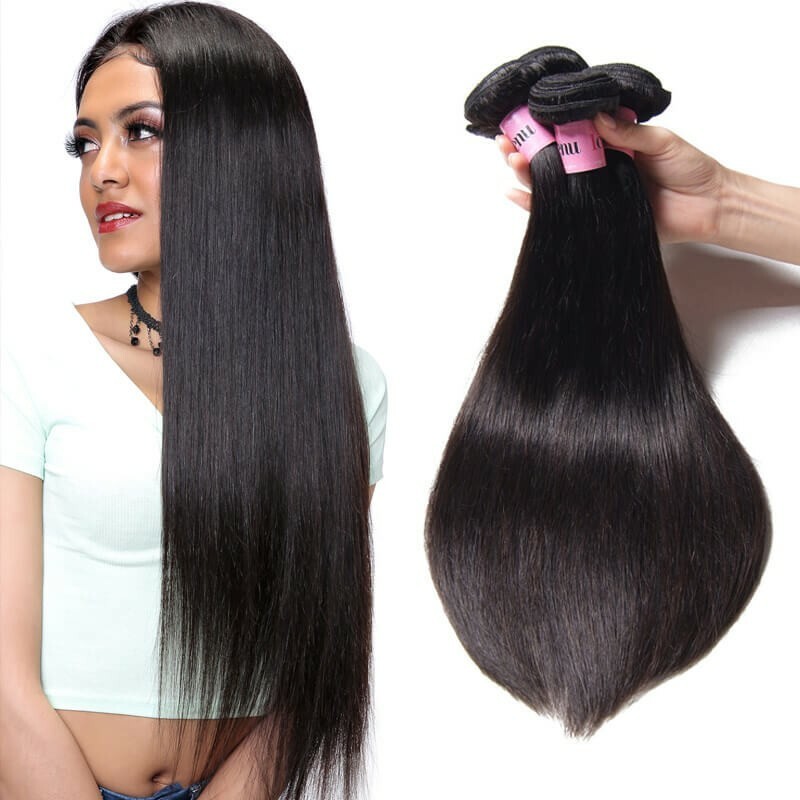 Get great prices on great premium remy human hair! Hair can be colored at home or in salon to match your own. 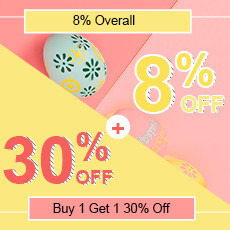 To cebebrate UNice Mall Two Year Old Anniversary , we prepare many surprises to you .Thanks for your support in the past year.It's absolutely the one big sale that you wouldn't like to miss. 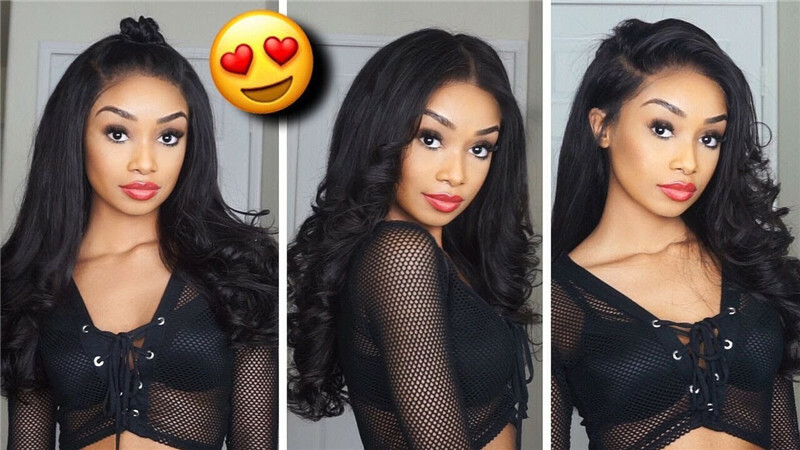 Keep being beautiful with UNice Hair and Get more surprise! ! ! Wish you have a happy life with UNice in 2018!